Short on time to whip those bindings down by hand? Looking for a faster way to finish and move on to the next exciting quilt top you have planned? 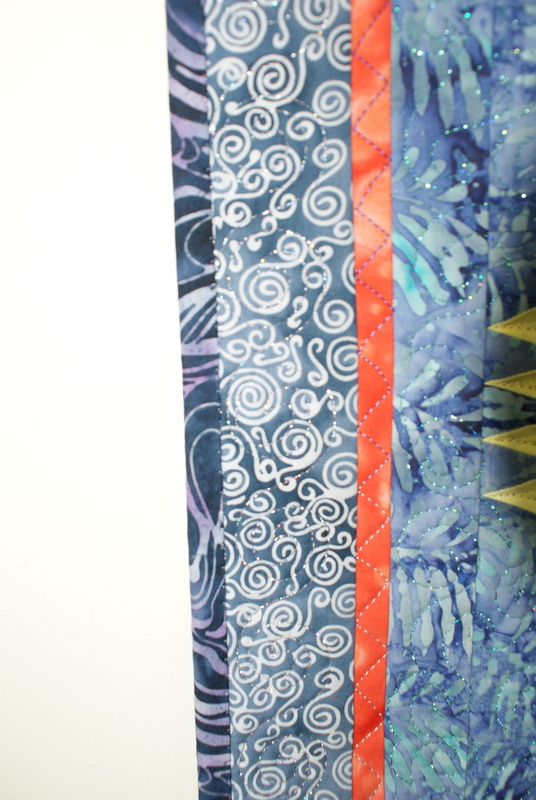 Let Carolee introduce you to the quick and easy way of binding your project by machine.